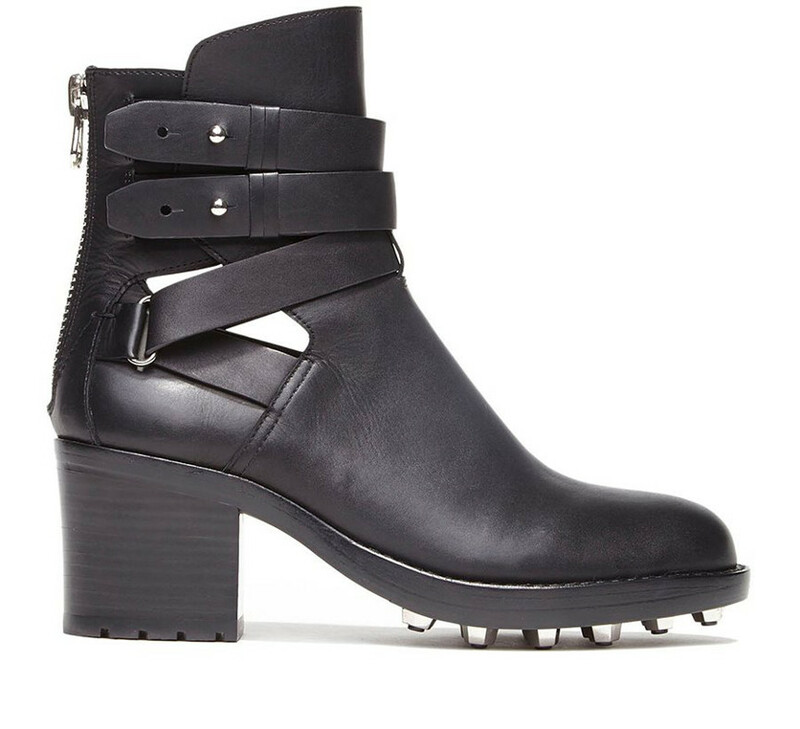 These boots by Dolce Vita are everything I need in my life. Forget food and shelter. I’ve been a devotee of Dolce Vita ever since I first saw the brand in stores at the opening of the ill-fated Martin + Osa. My undying love stems most significantly from the unusually large circumference of the shaft on their tall boots. I never write to brands to tell them anything be it positive or negative. I am usually content to just think it… vigorously if need be, and move on. But years ago I sensed the company may be changing direction and was compelled to send a strongly worded email begging them not to change their boots. If you haven’t tried them please do. Dolce Vita is largely under appreciated for their design aesthetic, originality, and quality. Shop here. 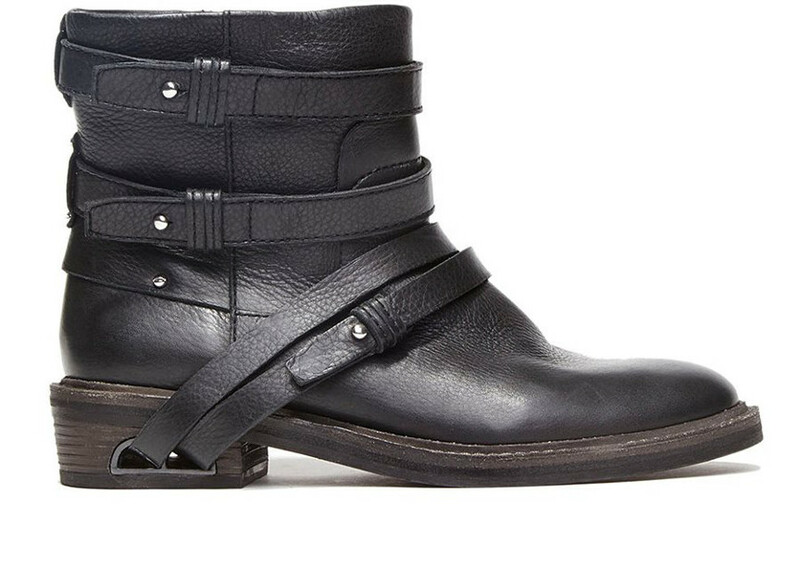 Those studs… ergh. My wallet.